Ryan Plumbing and Heating specializes in commercial and residential furnace repair and installation. Ryan Plumbing and Heating services all brands of furnaces. Our professional technicians will first come to your home or business to perform a licensed furnace inspection. Our inspectors will diagnose and assess the problem. We can quickly repair your furnace and have your life back to normal in no time! 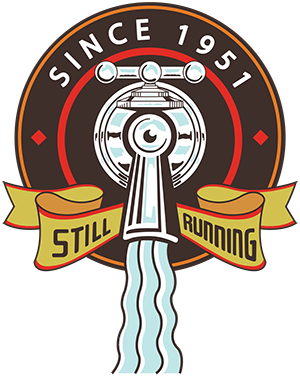 Ryan Plumbing’s five generations has been serving the Twin Cities since 1951. Before the next Minnesota winter sets in, Ryan Plumbing and Heating will make sure your furnace is ready. No matter what brand of furnace you have, how old or who installed it, we can service it. We will perform a safety assessment, tune-up, oil the pumps, replace filters and make sure your furnace is all set for another Minnesota winter and will keep you and your family warm until spring finally arrives. Ryan Plumbing and Heating has been serving the Twin Cities Metro area since 1951. Our installation technicians are experienced in all types of furnace installation from residential to commercial and industrial settings. Furnaces require experienced and professional installers. Improper installation or mistakes can cost you money in lost efficiency. 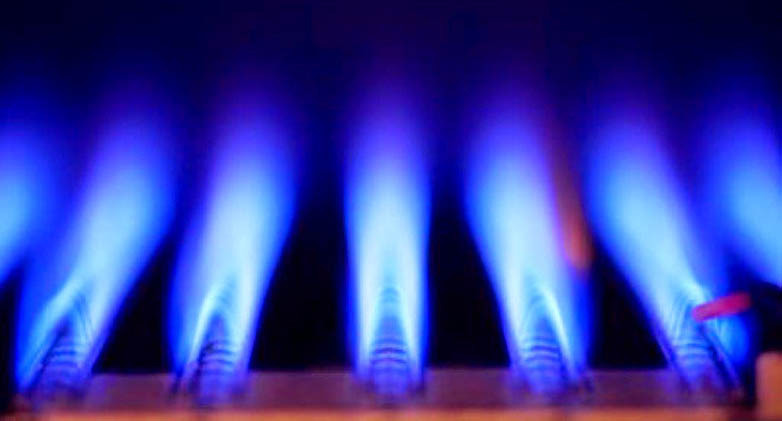 Furnaces handle gas and high temperatures which if are not installed correctly pose a serious threat to your family, employees and property. Xcel Energy and CenterPoint Energy offer rebates for upgrading your furnace. We can help you take advantage of these rebates and help you save money. Call us Today! We’ll examine your home and help you choose the furnace that best fits your needs. Our technicians will install it in a timely manner on a schedule that is most convenient for you. Ryan Plumbing and Heating performs every installation with the utmost care and expertise. We would never compromise your comfort or the efficiency of your equipment.